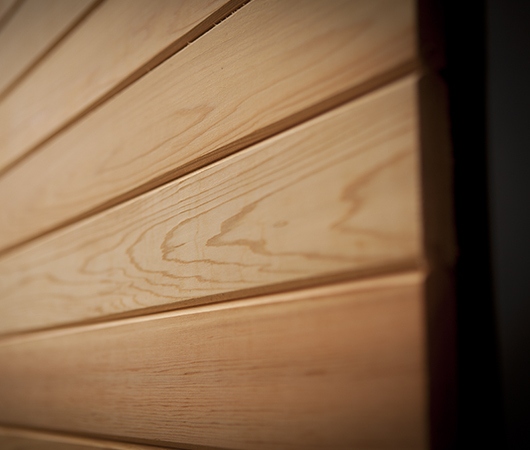 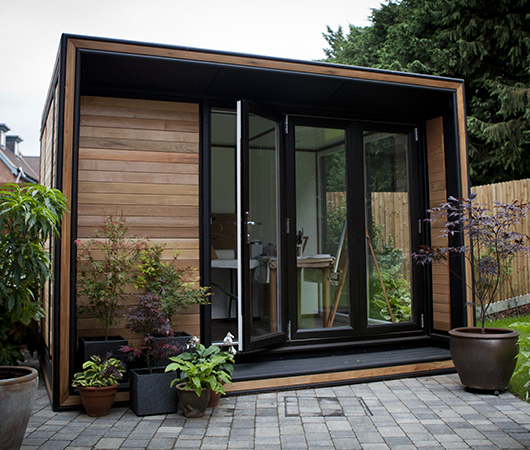 The resoundingly popular Ultra range was the first choice for this creative space in Chelmsford. 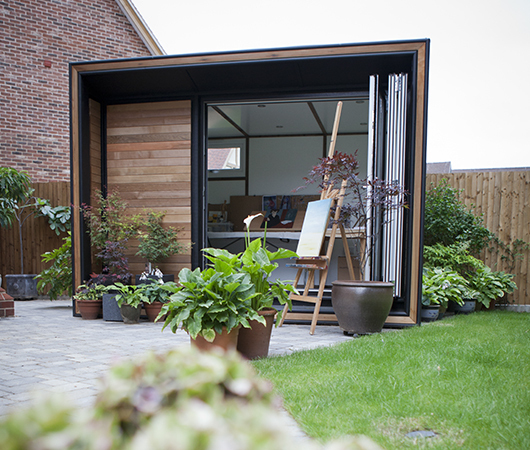 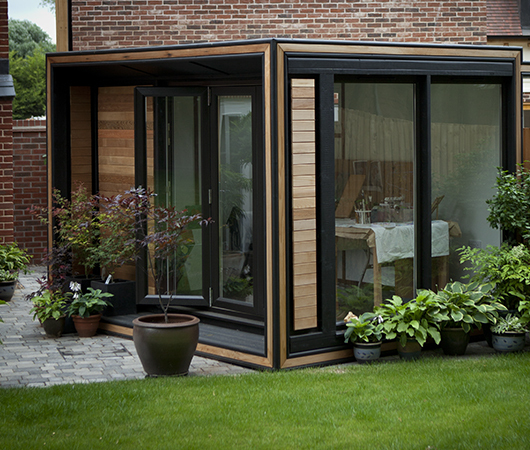 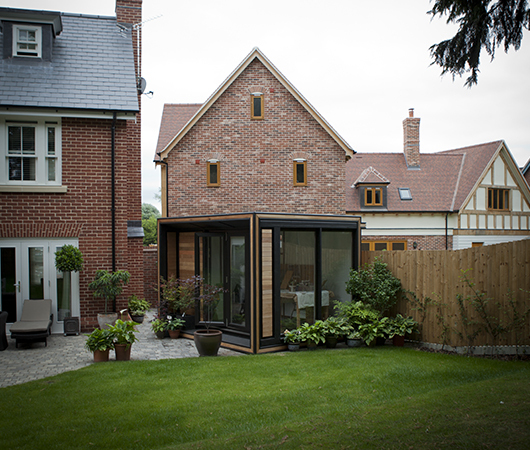 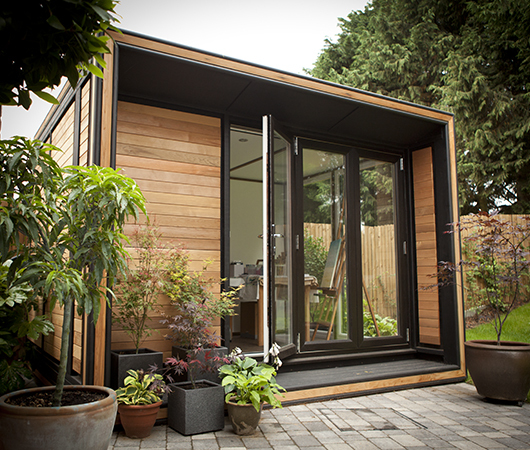 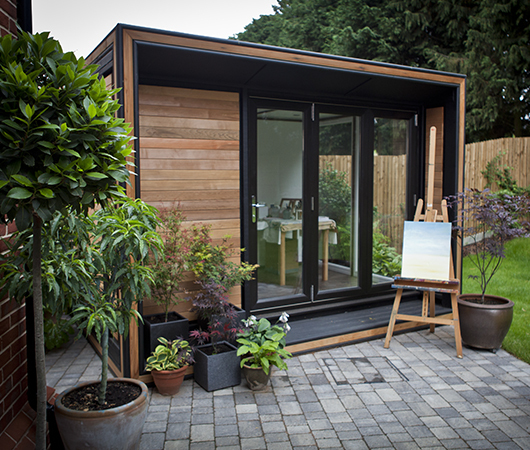 Thoroughly complimentary to the contemporary surroundings of this modern property, the specification of this garden studio with bi-fold doors and unlimited floor-to-ceiling double glazing ensures that it utilises the natural light and beautiful outlook of the garden. 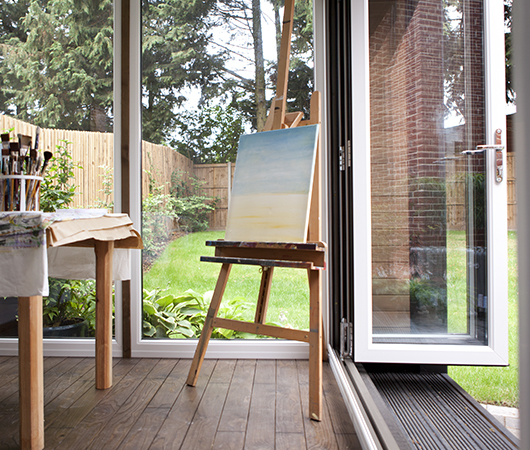 With 3.2m x 2.1m of internal floor space, the Solo is the ideal individual working space for an artist or creative, with plenty of room for easels and equipment too.